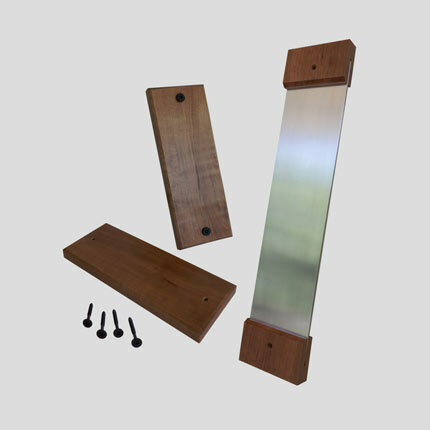 Ergo Bike Racks offers some accessories to be used with our indoor wooden bike racks for convenience, attractiveness, and safety. 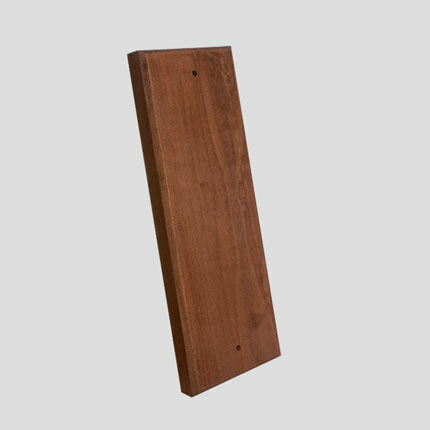 The ERGO Protective Wall Plates protect and guard the wall and paint from possible tire marks, scuffs, and smudges caused by the bicycle's rear wheel rubbing against the wall when the bicycle is moved on and off the bike rack. Our wall protectors are made from wood or a combination of wood and aluminum. 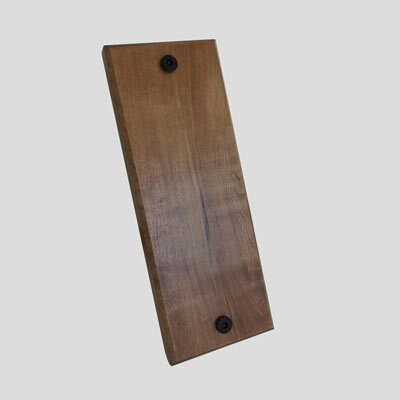 The wooden wall plates are made of solid wood, either Maple or Cherry, and are 12"; long, 5" wide, and 1" thick. 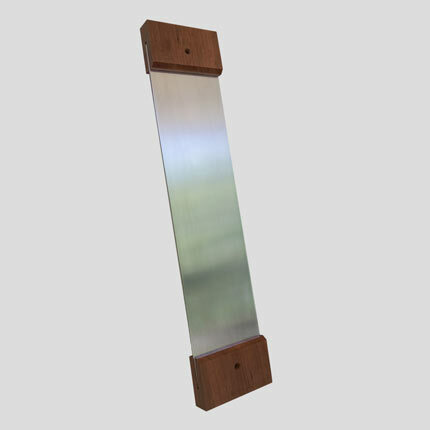 The wood and aluminum combo wall protector plates are 20" long, 4" wide, and 1.25" thick. The hardware required for the installation of these bike rack accessories is included (Spider Drive Bit and Structural Wood Screws). © Copyright 2017 Mountain Trail Designs, LLC. All Rights Reserved.